Tummy tuck surgery can provide a wonderful boost in self-confidence, and we would love to provide everyone in the Phoenix, Arizona area with that feeling of accomplishment. Unfortunately, tummy tucks aren’t for everyone; some people are better candidates for tummy tuck surgery than other people. Tummy tucks aren’t weight loss tools. Tummy tuck candidates should be at or close to their ideal weight but are unhappy with the abdomen portion of their body because they have excess fat that will not respond to exercise or dieting. Your tummy tuck is not a cure-all for weight and excess skin issues, and you should not expect to have a perfect body after your tummy tuck procedure. A tummy tuck is used to give your overall body contour a sleeker and healthier appearance; it is not designed to completely change your entire body. You should also be aware that a tummy tuck will leave a scar on your body. Your surgeon will make sure that clothing can conceal your scar, but no cosmetic surgery can be performed without any scars. When you make your decision to have your tummy tuck procedure, you should be finished having children. A tummy tuck will not prevent you from having children, but any additional children can undo the results of your tummy tuck, requiring you to have your tummy tuck procedure again after your pregnancy. Smoking, heart disease, cancer, diabetes, and lung disease can all lead to additional side effects or complications during the tummy tuck procedure. 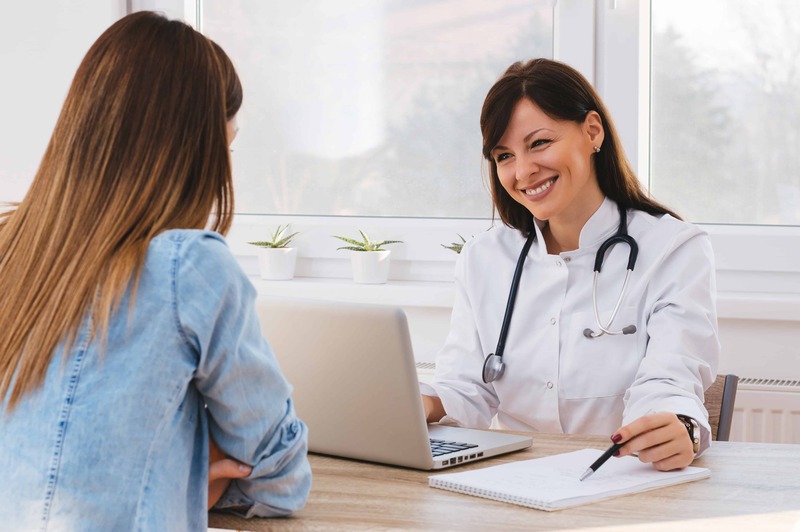 During your initial consultation at Gawley Plastic Surgery, we will review your medical history to determine if you are a good tummy tuck candidate. If you’re considering a tummy tuck procedure in the Scottsdale or Phoenix, Arizona area, the best thing you can do is contact us to schedule an initial consultation with one of our experienced cosmetic surgeons. Our Surgeons are also experts in endoscopic aesthetic surgery. With the use of a small camera and tiny, hidden incisions, they perform procedures such as endoscopic transaxillary breast augmentation, endoscopic browlifting, and endoscopic face/midface suspension. With this approach, most patients experience less bruising/swelling and a much quicker recovery. In addition to aesthetic breast and facial procedures, Gawley Plastic Surgery offers comprehensive body sculpting and contouring procedures. These include tumescent and ultrasonic liposuction, tummy tuck (abdominoplasty), arm lift, thigh lift, buttock lift, and complete body lift after massive weight loss. Gawley Plastic Surgery is dedicated to providing patients with an unsurpassed surgical experience-compassionate, personalized patient care, the latest surgical techniques, and outstanding results.